Quarter Acre Farm is a small plot of land located on the North East side of Tallahassee. Operated by myself and my 8 year old niece Brianna. We do our best to live a sustainable life by raising a few hens and growing our own food. 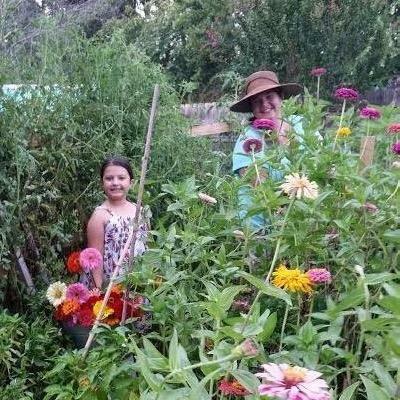 We specialize in heirloom flowers, herbs and vegetables. 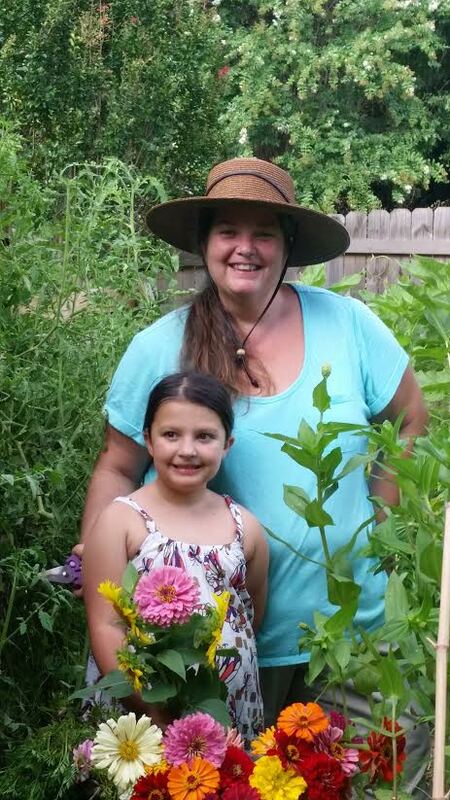 A few years ago I started teaching my niece how to save seeds and grow naturally. Our passion together has lead us to start our own home-grown business. Please feel free to contact us if you have any question. Our farm is Certified Naturally Grown by CNG a third party certifying agency. Farmers that grow naturally think about the effects of their farming practices on the soil, the quality of the food they produce and their local community. We strive to produce food in the most sustainable way possible by further enriching our soil and building fertility through the use of cover cropping, crop rotation and supplemental application of organically approved amendments and fertilizers. Most of what we produce comes from our own seed bank that we have been maintaining for generations. These heirloom varieties have become very adaptable to our local ecosystem making natural farming more manageable.